We ensured speakers were gender balanced with 11 women and 9 male speakers. The 12th Annual National Digital Conference (ND17) was the centerpiece of 5 days of discussion and debate across the UK on all aspects of Digital Transformation and Leadership. 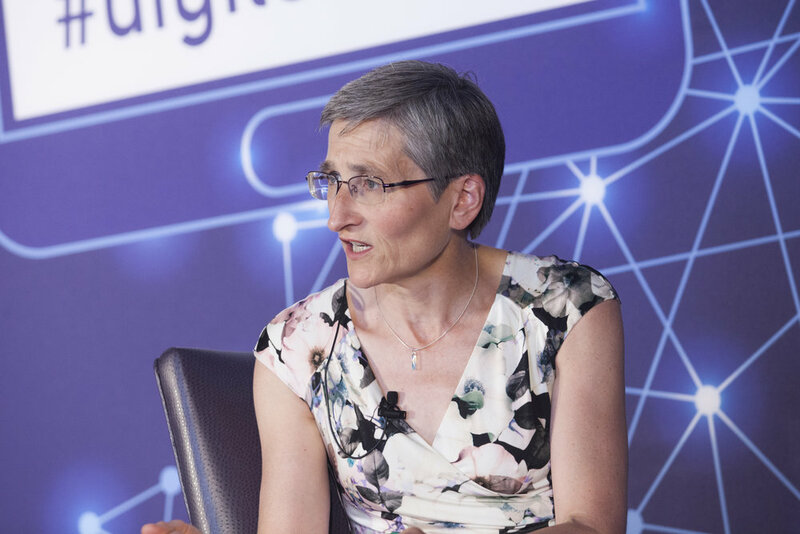 In attendance were digital leaders, politicians, policy makers, innovators and inspirational speakers who identified, debated and brainstormed the key actions needed by leaders from all sectors to Digitally Transform the UK into a global leader. In the 12th year of the National Digital Conference, the theme for 2017 was “Leading Digital Transformation”. Digital Transformation experts from across all sectors gathered in London to challenge each other and discuss key ideas.